So a few weeks ago, Lexie decided that she was going to be potty trained. We went to Target and picked out some Princess and the Frog underwear and talked all about using the potty. The next day she did pretty well-- only one accident. I explained the importance of using the potty and asked what she'd like as a prize for going all day with no accidents. Without hesitation she said, "A package from Daddy!!" I asked her what she wanted in this package and was a little surprised by the response of "A Princess cake!!!!!!!!". We told Daddy about it over Skype and OF COURSE he agreed to send (ship?) 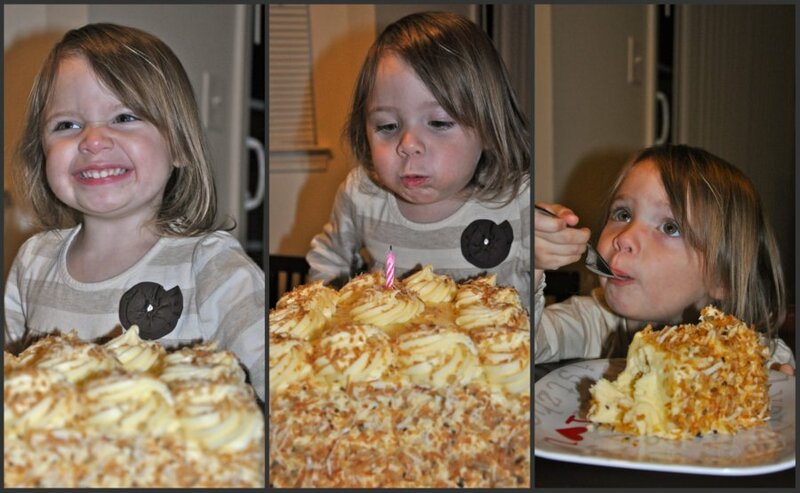 her a Princess cake when she used the potty with no accidents. It took her about 2 days and she was ready for that package!! After doing some research, Jake realized it would cost nearly $100 to order and ship a Princess cake. So instead, he "ordered" a cake from Sam's Club that we picked up. 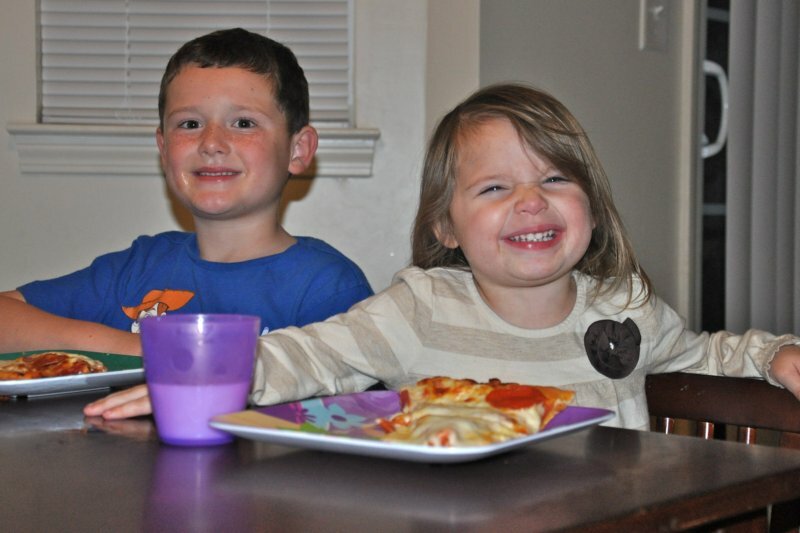 We had pizza and cake and turned the evening into a "Potty Party" to celebrate Lexie being potty trained!! She is definitely Daddy's little princess! How sweet that she wanted a package from him- he got to be part of it, too!